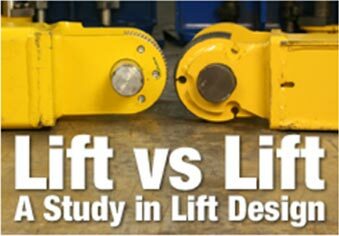 The user‐friendly power console features simple operator controls like up, down, and safety lock buttons. A small footprint, easy installation and adaptable 110V/240V power unit makes the ​P9000 the perfect lift that fits any shop or home garage. With 9,000 lbs. 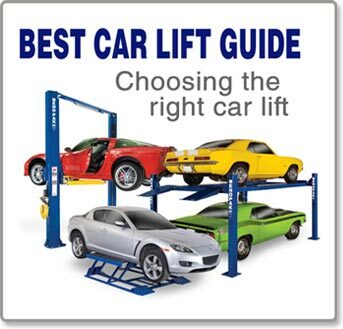 lifting capacity, lifts will easily handle virtually every automobile, light truck and SUV with the ruggedness you are used to in a full service lift.